Experienced real estate consultant, scholar and visionary, Emery Matthews founded and serves as the principal of Detroit-based Real Estate Interests, LLC. Matthews has been a major player in the commercial real estate landscape for more than a decade, regularly managing hundreds of millions of dollars’ worth of projects and investments. Real Estate Interests, LLC provides specialized consulting services designed to help guide companies through major changes and complex deals, managing assets and property, and advising decision makers. Emery and his team are currently managing projects in the Midwest and across the U.S. in the automotive, manufacturing and education spaces, while increasing their foothold in the rapidly growing Sub-Saharan African nations of South Africa, Ghana and Nigeria. 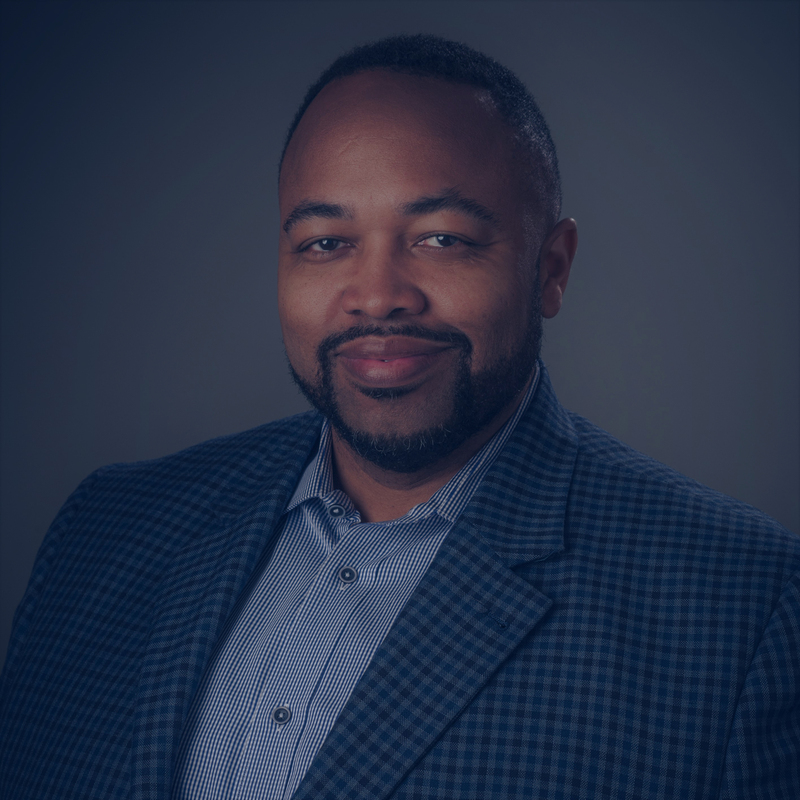 A Detroit native, Emery earned his bachelor’s degree from the University of Michigan and simultaneously earned a Juris Doctorate and Master of Business Administration degree from Harvard University. As a lifelong learner with a global vision, Matthews is fluent in German and currently working to improve his Chinese. Stan Edwards is the managing principal and co-founder of Real Estate Interests, LLC, a specialized real estate consultancy designed to manage assets and property and guide companies through major changes and complex deals. With more than 15 years of expertise in real estate and financial services, Edwards is particularly focused in the areas of business development, operations and strategic planning. His experience includes spearheading the marketing and business acquisition platform for the OEM’s Tier automotive supply base while leading business development efforts at a commercial insurance firm. Later he played an integral role in increasing the assets under management of an institutional real estate advisor from $75 million to $1 billion. Stan earned a Bachelor of Arts degree from the University of Michigan, where he was a four year letterman and three time Big Ten Champion. After graduation, he was drafted by the NFL where he played professional football player for the Houston Oilers and the Detroit Lions.